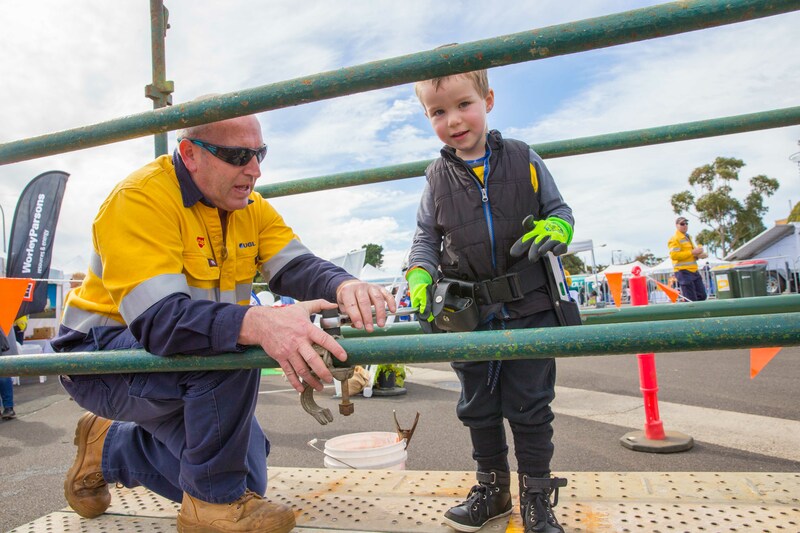 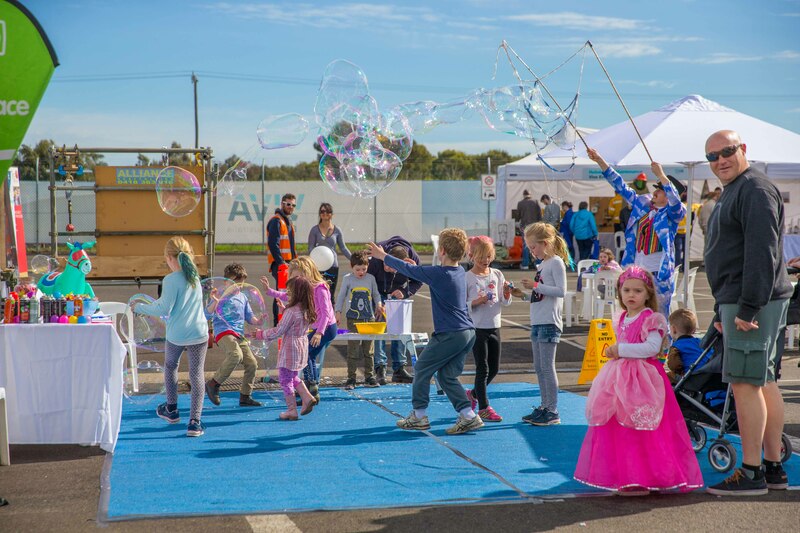 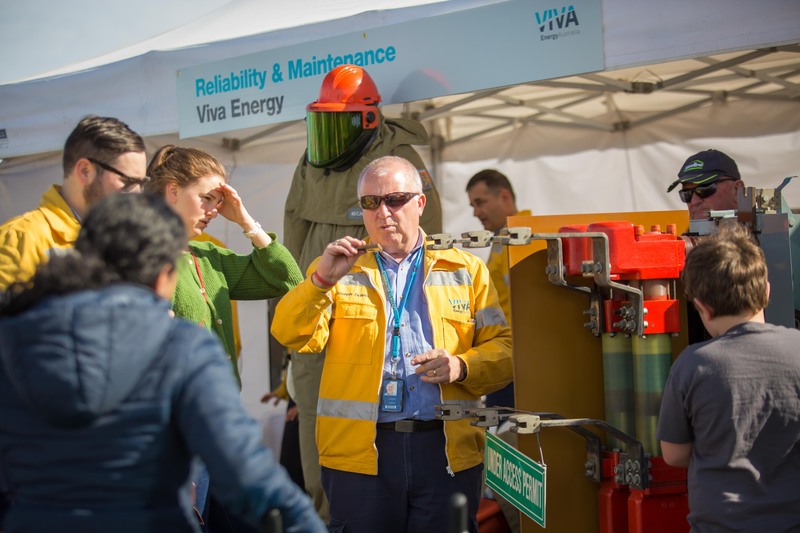 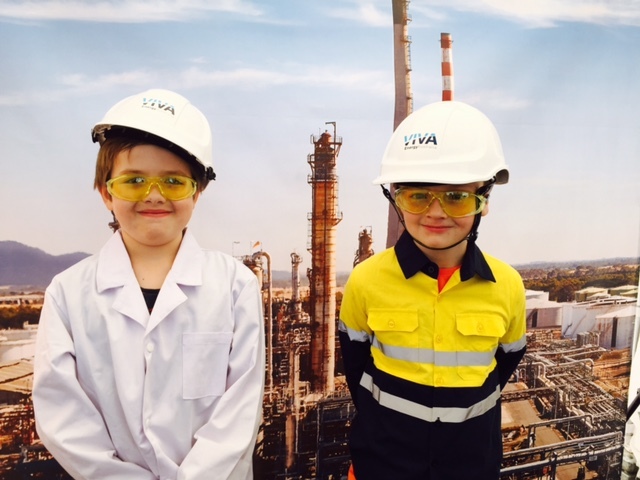 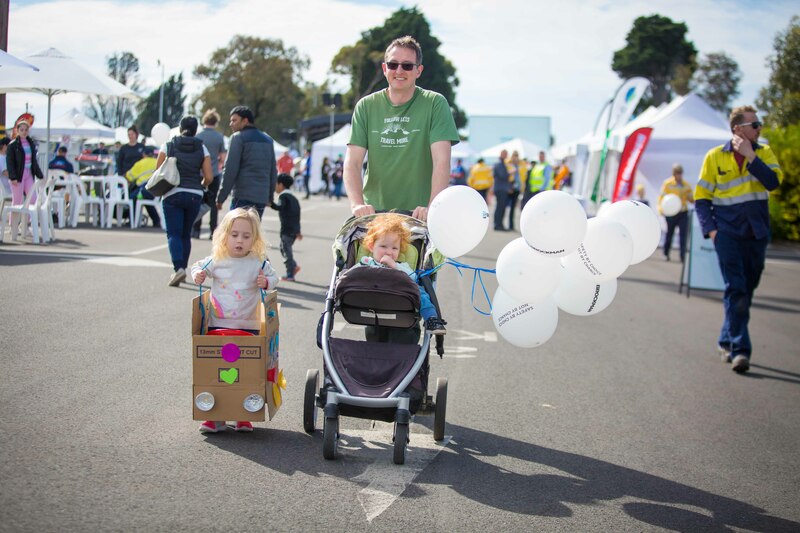 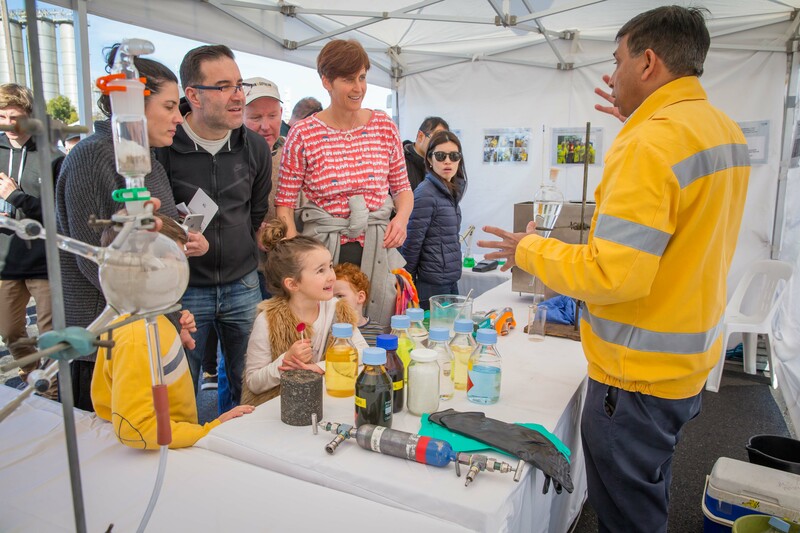 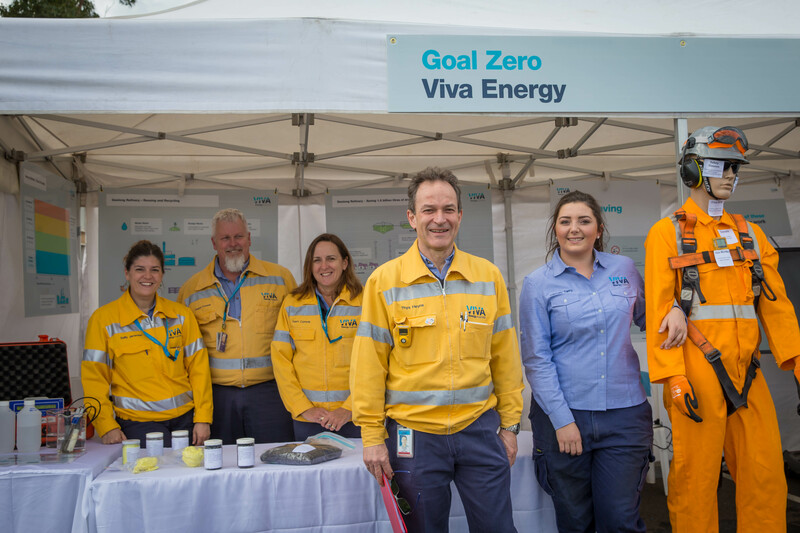 A big thank you to all those who came and helped make the Viva Energy Geelong Refinery Open Day a success! 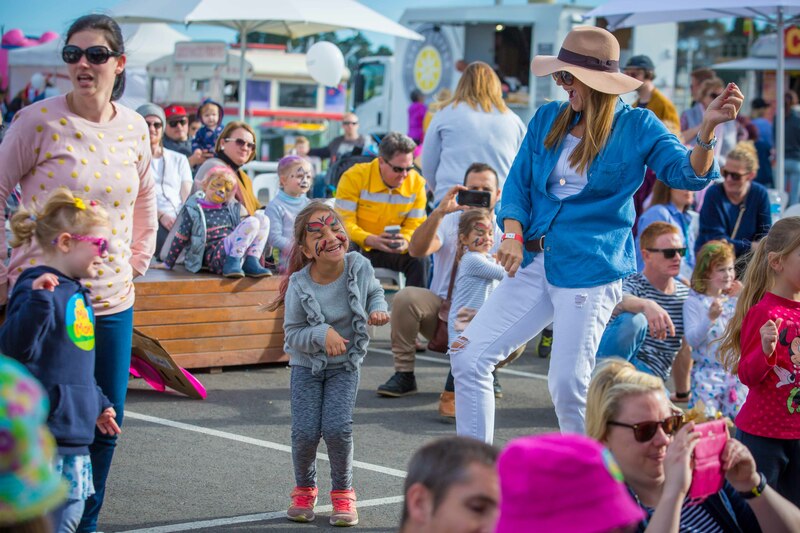 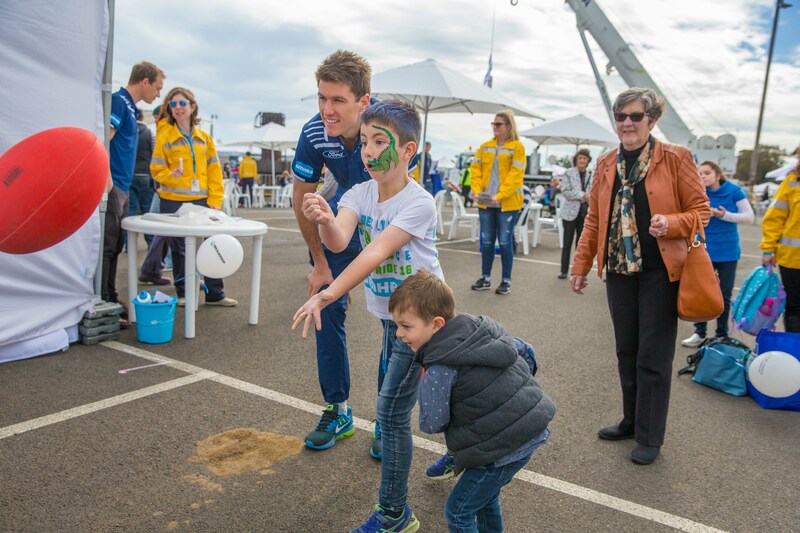 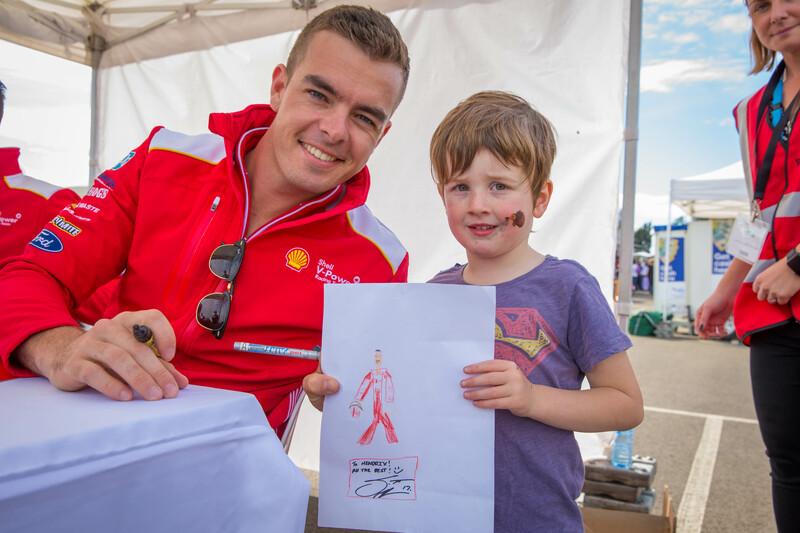 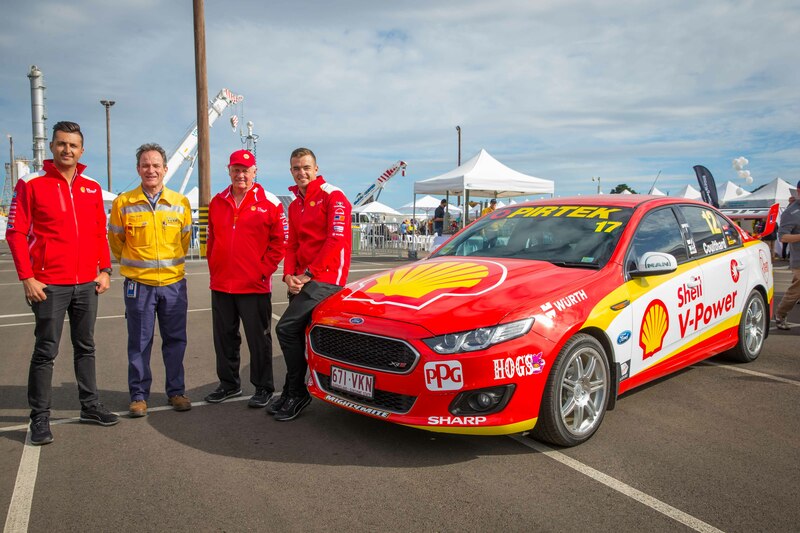 We hope you enjoyed the entertainment and met some of our special guests from the Shell V-Power Racing Team and Geelong Cats. 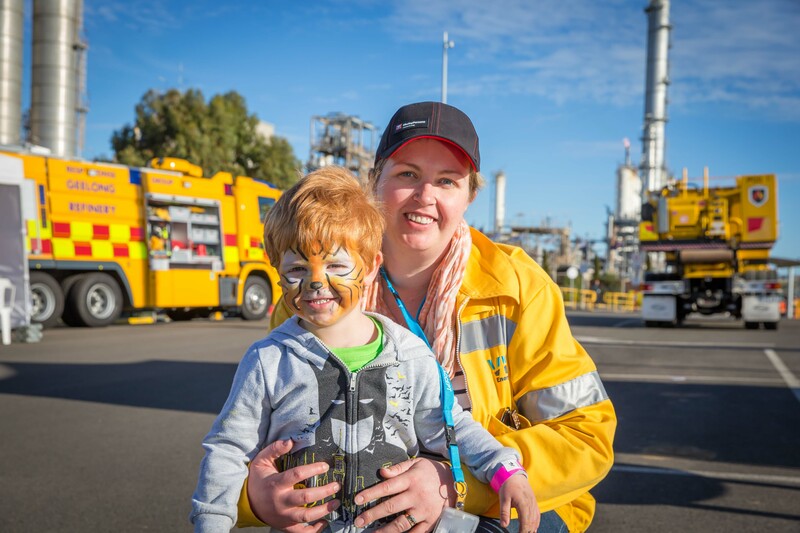 We also hope you learned a little more about our refinery: what we do and how we help people reach their destinations. 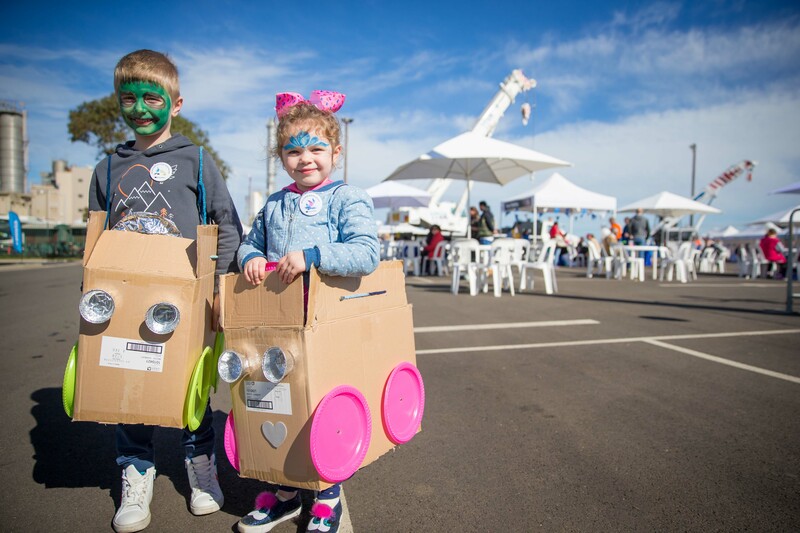 Congratulations Selina Hoyer – winner of the Open Day Hot Lap competition. 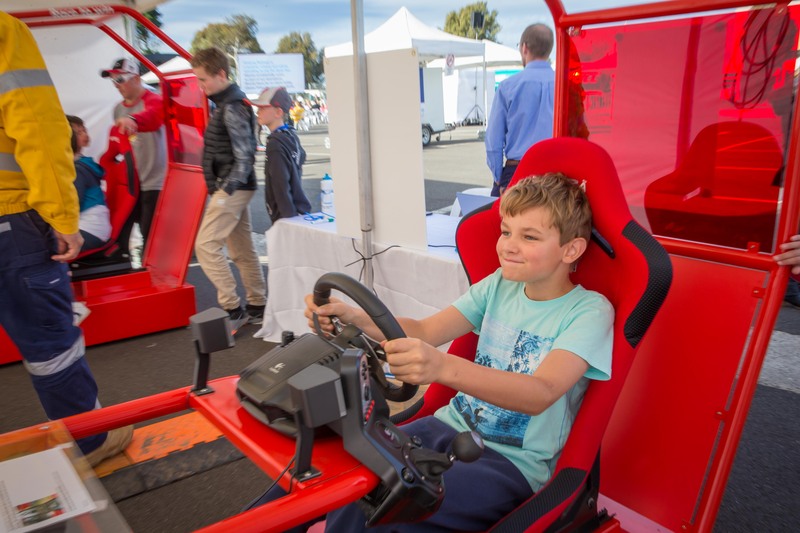 Selina and a friend will experience the thrill of motor racing first hand with two hot laps at Sandown Raceway. 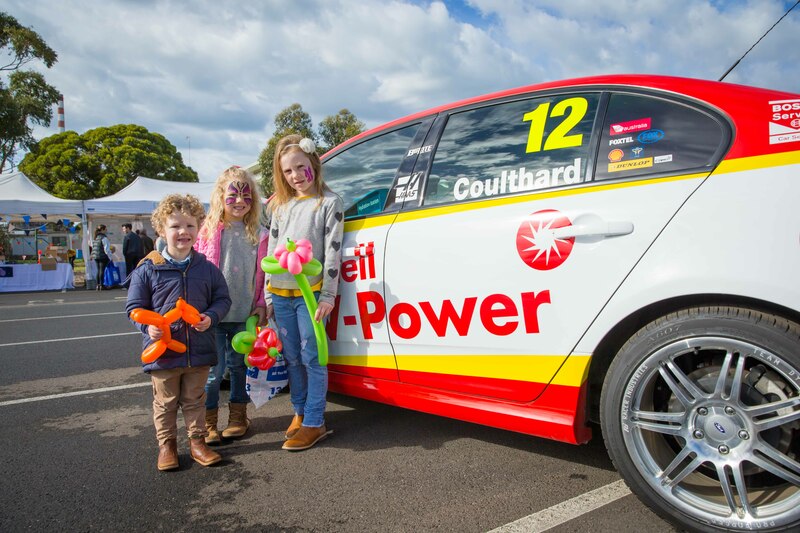 Runners up prizes of a $100 fuel card go to Katie Hartwell, Roeland Holtrust, Daniel Brooke, Lauren Love and Hannah Angelucci.